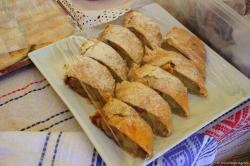 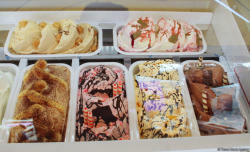 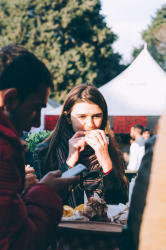 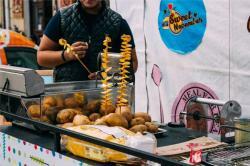 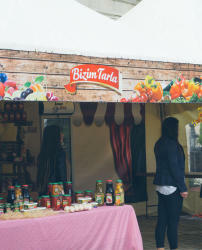 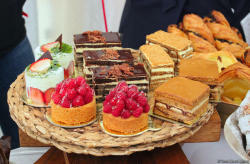 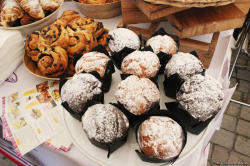 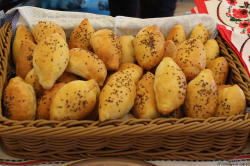 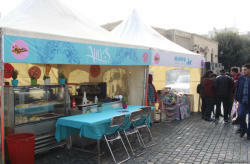 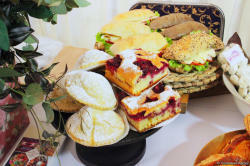 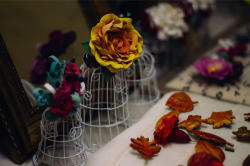 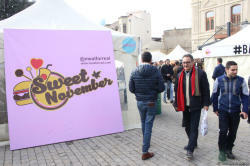 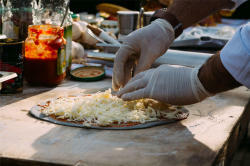 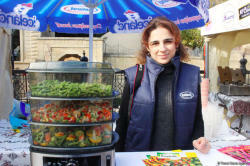 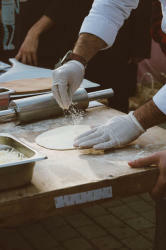 Delicious food festival "Sweet November" took place in Baku on November 23-26. 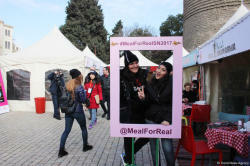 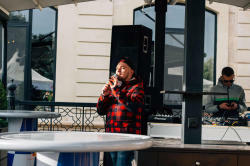 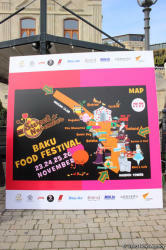 The four days festival, supported by the State Historical and Architectural Reserve "Icherisheher" and the culinary project "Meal for Real" took place near the symbol of Baku, Maiden Tower, Trend Life reported. 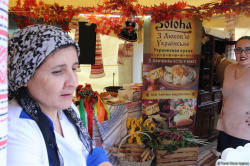 The organizers gathered some of the most successful vendors and partners who presented their products and showed the skill of preparing various dishes. 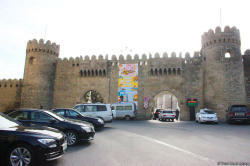 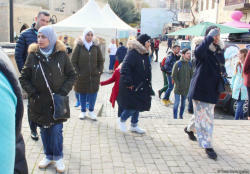 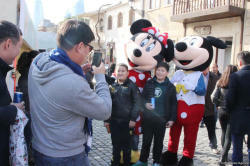 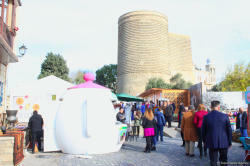 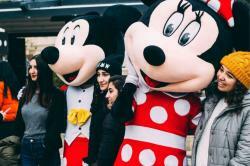 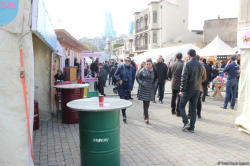 "Despite the disappointing weather forecast, Baku climate gave all the participants of the festival excellent weather." 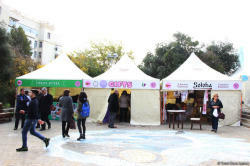 Some 10 master classes, 6 competitions, more than 25 partners were combined. 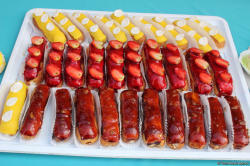 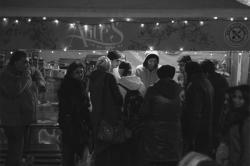 Over 200 hot dogs and burgers were eaten, more than 20 vats of mulled wine were drunk," the organizers said. 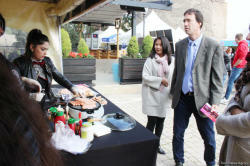 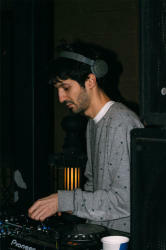 Besides, guests enjoyed great music and an interesting entertainment program.